Members: All parents, relatives, friends, and supporters are invited—anyone who is interested in extra special volunteer efforts and/or fundraising to enhance the educational offerings/youth experiences at SLT! Guardian Angels: If you would like to contribute to the SLT Education Program, but are unable to volunteer your time, you can sign up to be a Guardian Angel and make a gift of $50 to the SLT Education Program. Troupe Holiday Party—organization, decorations, food, entertainment, gifts, etc. Hosting troupe mixers—end of the year party, etc. And more—Angels answer the call! Helping to provide for some of the unbudgeted needs of the Education Program—functional keyboard in every space, stereo systems that fall apart, binders, cd’s, ballet barres, mirrors on the 3rd floor, ipads for boutique processing, new computer for video presentations, special extra’s for education special events and volunteer recognition, etc. 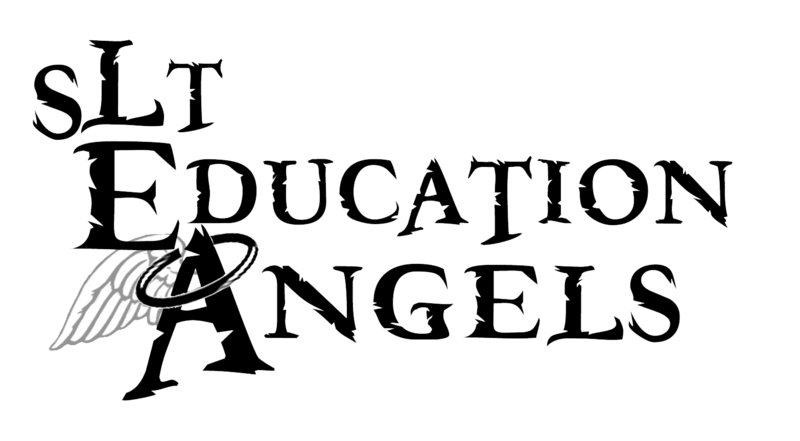 Other request for Angel volunteers will be posted by the SLT staff on the SLT Education Angels Facebook group. For more information contact the Education Department at (417) 869-3869 or info@springfieldlittletheatre.org.